Is it possible to buy just the nut without the base? If so, what is the part number and cost? Thanks! 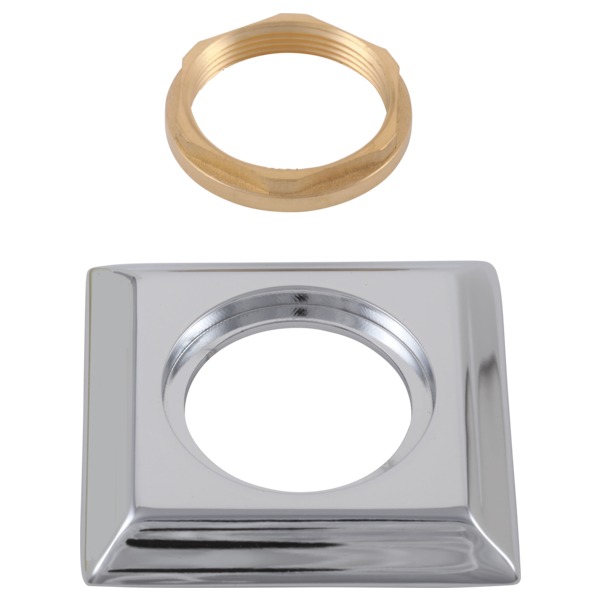 do you have larger handle base and gasket in Venetian bronze?